Aakash Deep Packers and Movers is one of the fastest growing packing and moving company of Indiaproviding best, affordable, reliable and cost-effective packing & moving services in India. Our company firmly adheres to set packing moving standards and is known in the market for providing an array of exceptional and hassle-free finest quality services like International Packing Moving services to all the Packing and Moving customers. Relocation services or Household Goods Shifting services, Corporate Shifting services, Goods warehousingservices, loading and unloading services,Transportation services, goods unpacking services , car transportation by car-carrier services, insurance services and other related services in major cities of India. Contact Us - First of all You will contact our company on the given our customer care numbers & Branch manager will assist you with your queries & take date & time for survey. Survey - This is a pre-moving process through Aakash Deep Packers and movers in Ajmer, Nasirabad, Kishangarh, Beawar, Jaipur, Jodhpur, which is free-of-costing. We will send a Our marketing execute to your house to provide you with a free estimate. Our marketing execute would take a survey of your household goods details of your destination point. Depending on the move size an estimate would be prepared on the number of men, Trucks, packaging, material and insurance required. Our marketing execute will also give you helpful tips for shifting process. Once you receive your estimate, you may inform to Our marketing execute to plan your shifting & date of shifting. Our marketing execute would then provide you a copy of "Quotation Receipt" with the schedule of shifting necessary for packaging to the final destination. Packing - It is a most important part of shifting, which is provides by Aakash Deep Packers & Movers Ajmer, Nasirabad, Kishangarh, Beawar, Jaipur, Jodhpur, Our employ the highly qualified & quality packing standards coupled with the best available packaging material. Our 1 Supervisor and 4 Packers staff team come to your place to pack your house hold goods. Dedicated, trained crew is used throughout the packing & loading process. Inventory -We make all your items inventory before loading your household goods in truck and provides a full house hold items list to you. As we load to container our supervisor will note the condition of each of your items. Your approval is necessary to make sure his description is accurate. Transportation - The House hold items are now loaded in our closed and waterproof truck and container & ready to shift to your new destination. 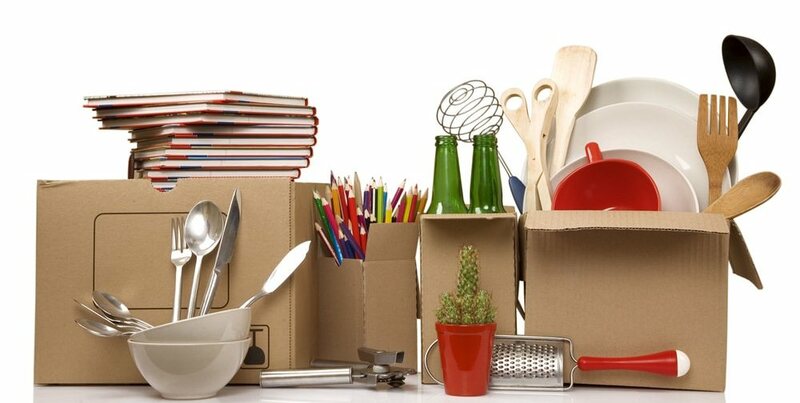 Arrangements of House Hold Goods - All items are unpacked and are moved in on a room-by-room basis.Our team will assemble any furniture that has been packed in semi-knocked down condition.